Here we are Paint Provencing just a few minutes from Arles. I was delighted to find our rental villa is right in the middle of farm country. Wheat and barley fields and hedgerows filled with wild flowers. A long view to the Alpilles and of course the Van Gogh Museum is just 8 minutes away. 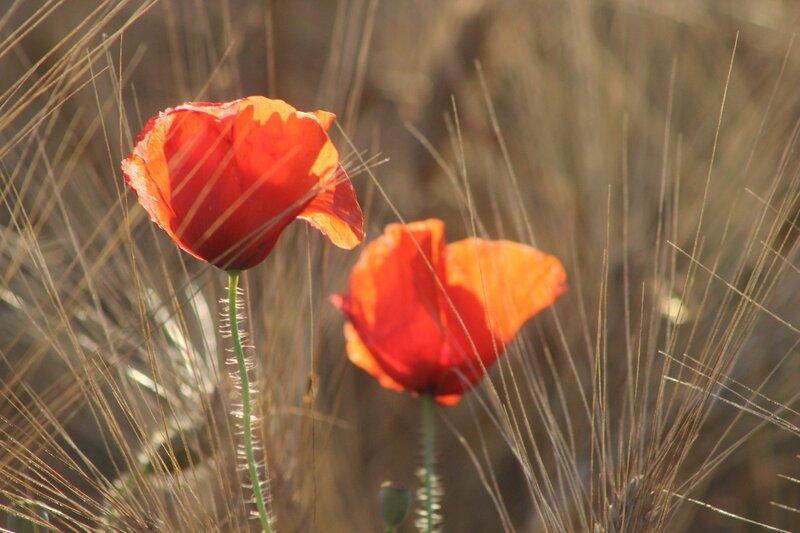 I picked my guests up yesterday from Marseille who are as delightful and enthusiastic as the poppies in the fields and the breeze swirling it’s way joyfully through the trees and tickling the grasses. I think we are off to a good week. 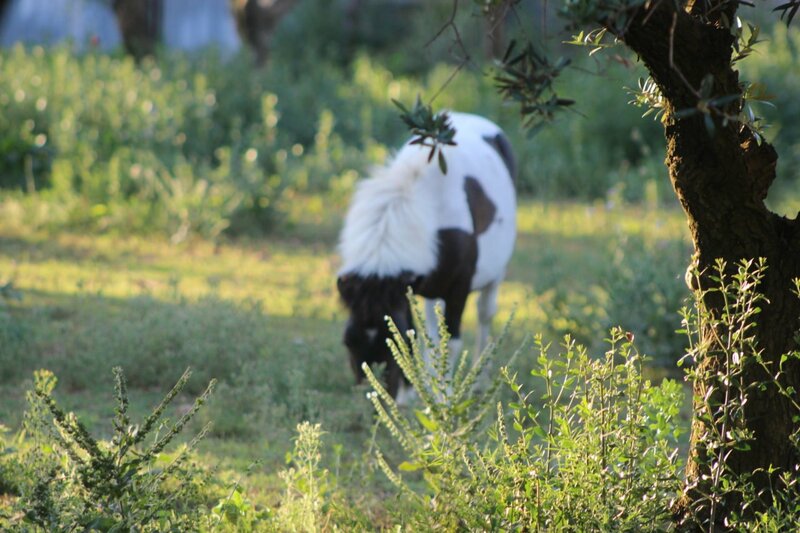 We went for a lovely walk through the fields last night and met some very friendly minature ponies. With punk like hair. Our villa is set in an olive grove and so far everything is perfect. I have taught colour and technique this morning and this afternoon. Well of course we will be painting poppies. Tomorrow will be raining. So we shall go to the Van Gogh Museum and to the Roman Arena in Arles and sketch and in the afternoon come back to paint. Sounds super. If you have students interested in underground Roman ruins, I love the excavations under the old Forum (access city hall). See you in a few days. Flying out this morning for phase one of the trip, staging from my sister’s house closer to the airport. Meeting up with Melissa in CDG for the trip.